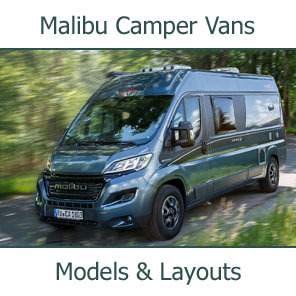 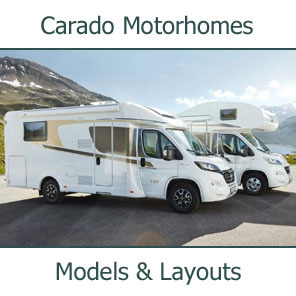 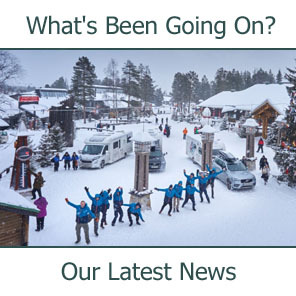 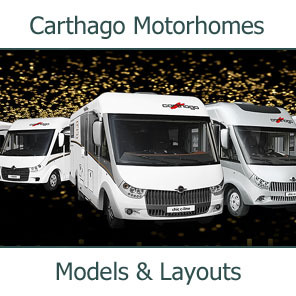 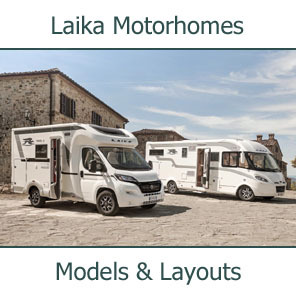 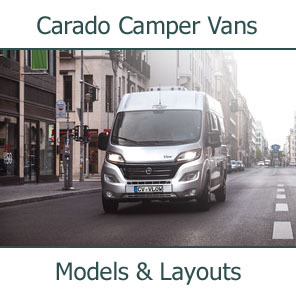 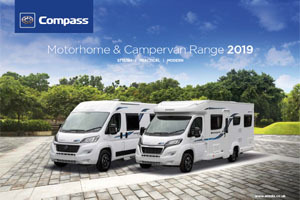 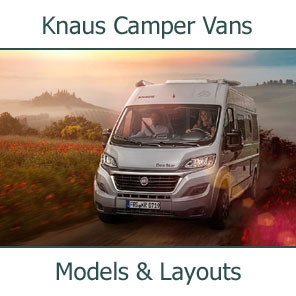 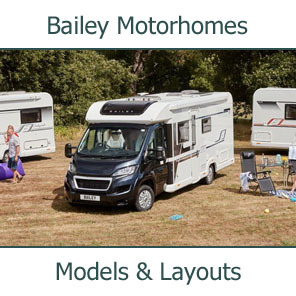 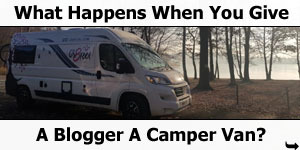 Introducing the inspirational all-new 2019 Compass Motorhome & Campervan range 2019 Season celebrates the return of Compass Motorhomes! 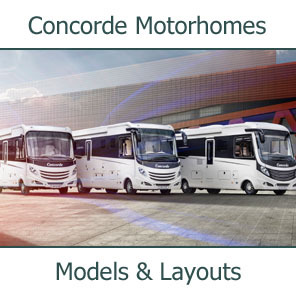 The all-new coachbuilt Avantgarde range is a culmination of Compass’ heritage and craftmanship and up-to-the-minute technology. 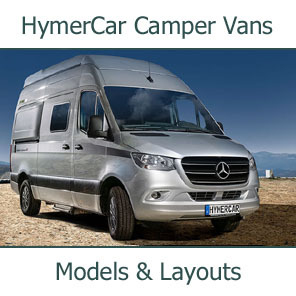 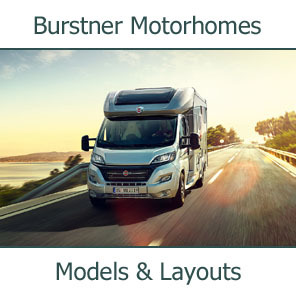 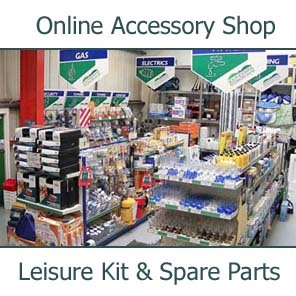 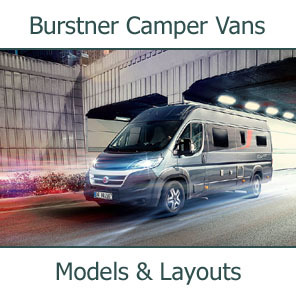 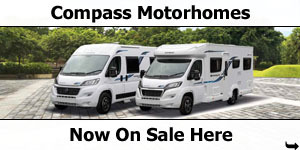 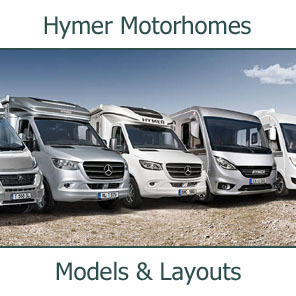 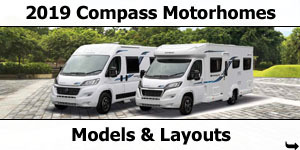 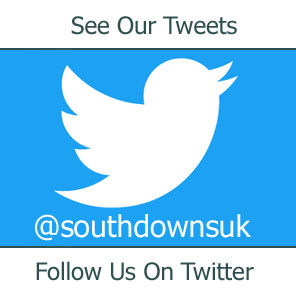 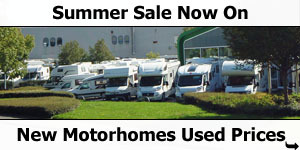 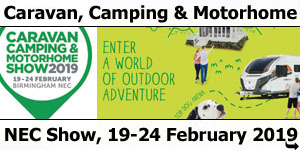 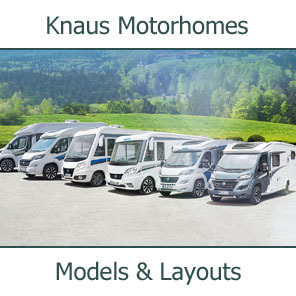 The all-new Compass Motorhome and Campervan ranges are available now at Southdowns Motorhome Centre. 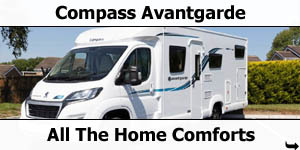 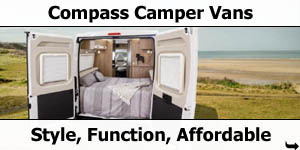 Compass Avantgarde delivers - with the perfect package: practical specification, driving performance and all the home comforts - at a surprisingly affordable price. 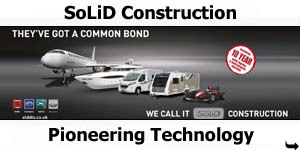 All models are certified Grade III Thermal Insulation. 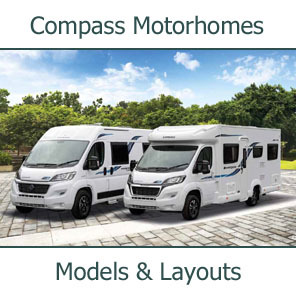 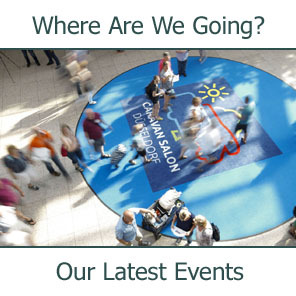 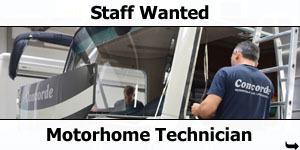 With all Compass motorhomes, your safety is paramount and no-one is more committed to your travelling safety. 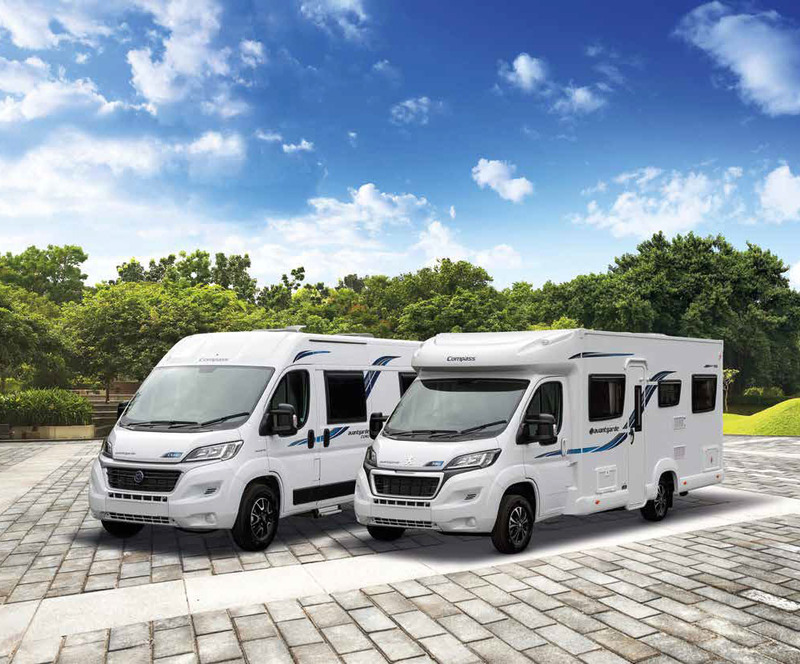 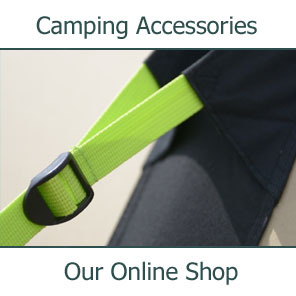 Every one of our motorhomes comes with a dedicated seatbelt for every berth and we continue to lead the way with our ‘Belts = Berths’ policy. 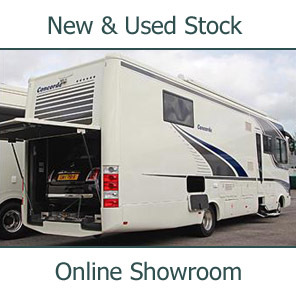 a showstopper it is, with separate shower cubicle, spacious dressing area and storage in abundance!